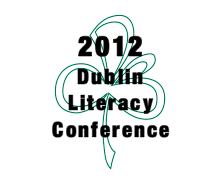 Getting ready for the Dublin Literacy Conference. Preparations have begun on a presentation about Web 2.0 Tools for teachers to help with literacy. 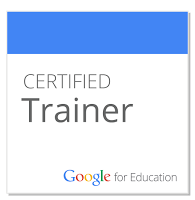 I am creating a collection of tools with examples of how they can be used in the classroom. How can teachers and students learn and demonstrate learning using those tools. I will share it here once the conference has occurred. 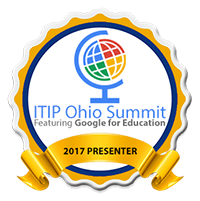 Here is the link to the conference, if you are in the Columbus area and looking for a great way to spend a Saturday.